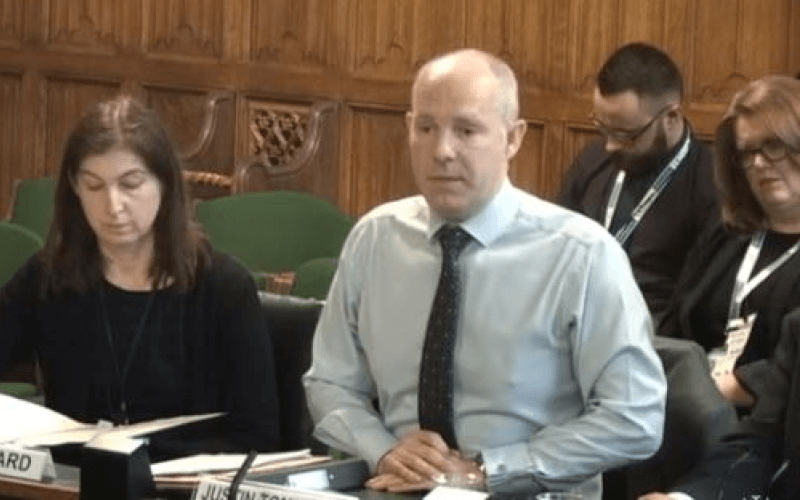 Thousands of people have backed a fresh attempt to shame the government into assessing the impact of its cuts and reforms on disabled people, just days after the petition was launched. 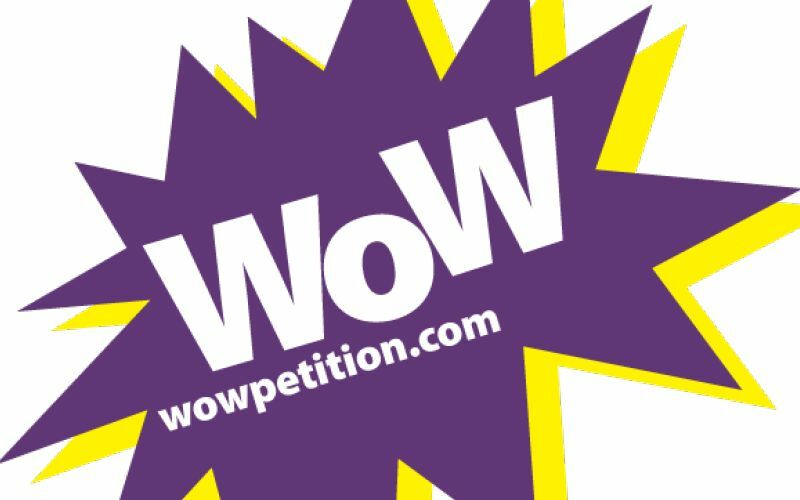 The second WOWpetition has attracted nearly 5, 000 signatures on parliament’s e-petition website, within just four days of going live, and has backing from the Greens, the SNP, and MPs from Labour and Plaid Cymru. 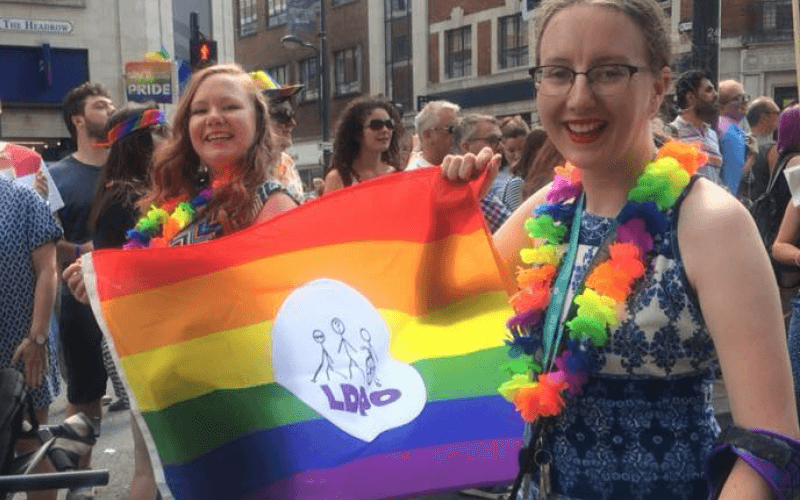 The petition calls on the government to assess the full impact of all of its cuts to support and social care for disabled people. The first WOWpetition secured nearly 105,000 signatures and led to a Commons debate, in February 2014. Although a motion based on the petition was passed successfully at the end of the debate – with many MPs abstaining but few if any voting against – it did not commit the coalition to take any action, and the government has repeatedly refused to carry out what is known as a cumulative impact assessment (CIA). 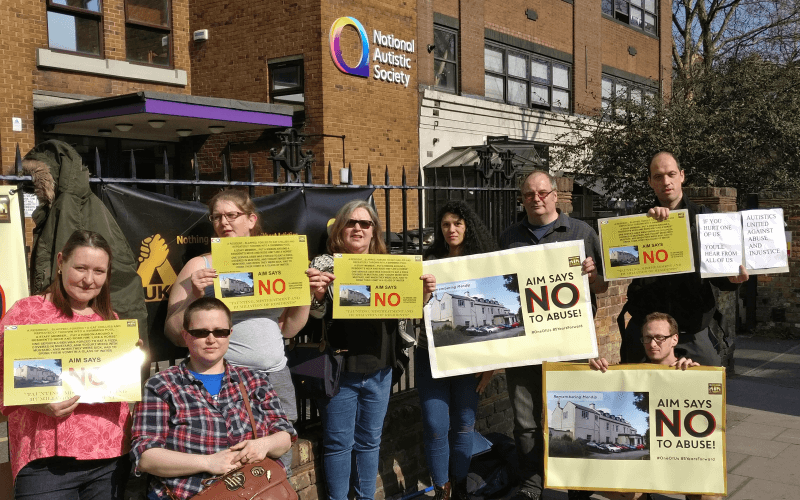 In July, Disability News Service revealed that the chancellor, George Osborne, had refused to carry out a cumulative assessment of the impact of his budget and his next spending review, despite being urged to do so by the Equality and Human Rights Commission (EHRC). 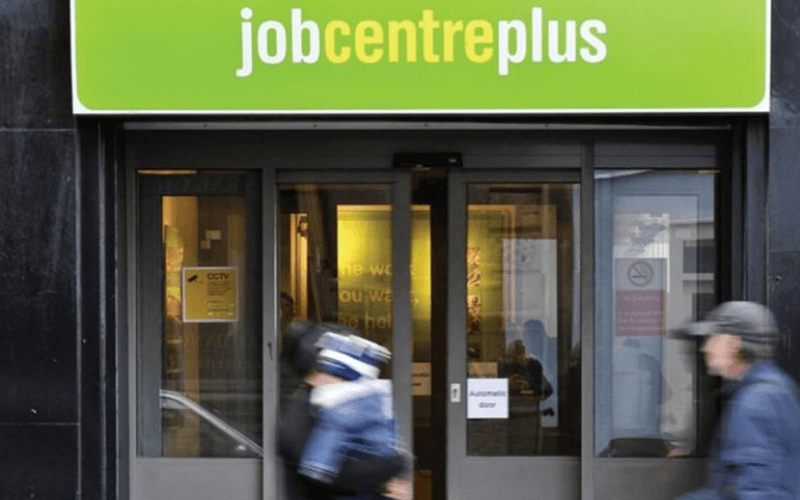 The EHRC and the social security advisory committee – which advises the government on benefits – have both said that such an assessment could be done, despite ministers repeatedly ridiculing the idea. 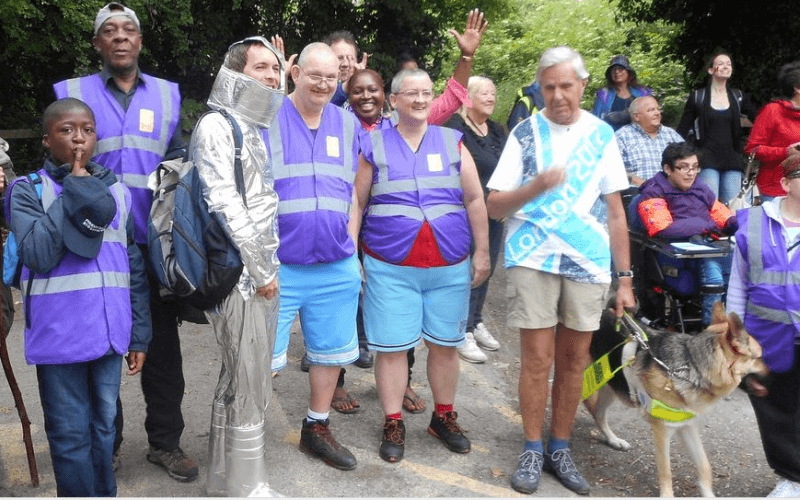 Organisers of the petition say that Mike Penning, at the time the minister for disabled people, misled MPs in last year’s debate by claiming that the Institute for Fiscal Studies (IFS) had said such an assessment could not be done. They point out that the IFS has itself published research which includes a CIA, and that IFS has told DNS that they do not know where the government’s views came from and that they “do think it is possible to do a CIA of tax and benefit changes for the disabled population as a whole”. 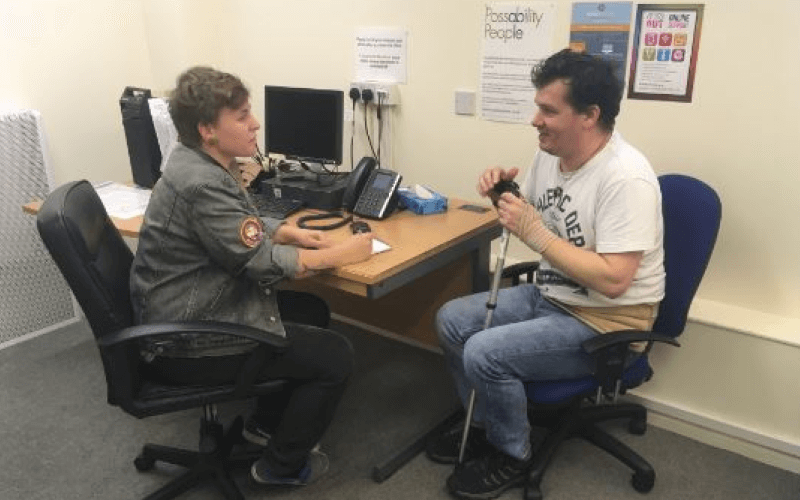 Disabled actor, comedian and writer Francesca Martinez, who is again fronting the WOWpetition, said: “We need to show the new government that their continued attacks on disabled people and carers cannot go unchallenged. “The cuts have had a devastating impact on a huge number of lives and have left many people fearing for their future. 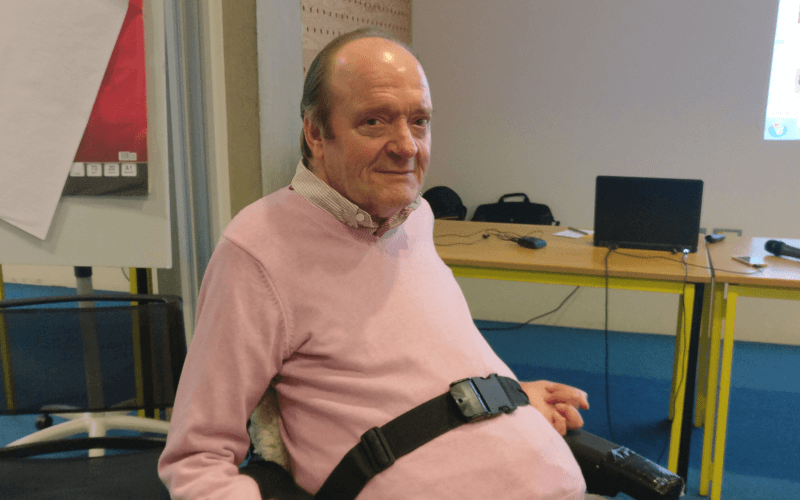 “With the closure of the Independent Living Fund, the disappearance of disability living allowance, the withdrawal of benefits and the disastrous work capability assessment, the basic rights of sick and disabled people are fast being eroded. 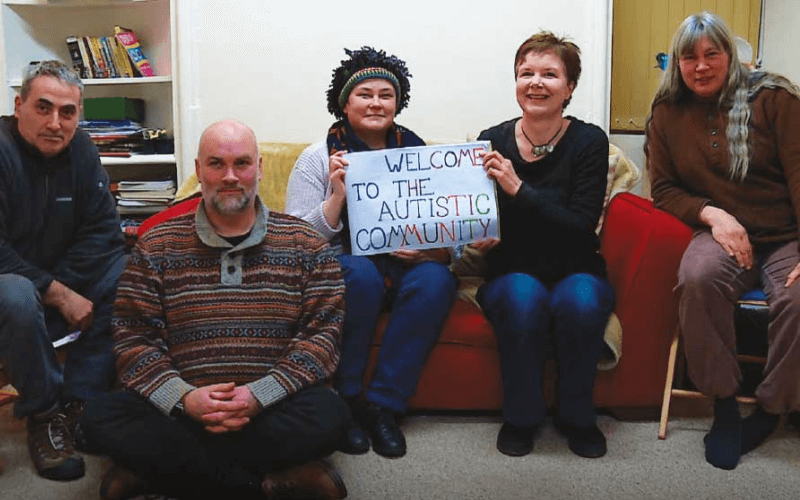 “The concept of welfare has been heavily demonized through a sustained media campaign which has resulted in a marked increase in disability hate crime and a growing rhetoric of blame towards claimants. The first debate was presented by the Labour MP John McDonnell, who has already asked the Commons backbench business committee to schedule a debate on the new WOWpetition. He said the petition would “highlight the appalling suffering many people with disabilities are enduring still”. 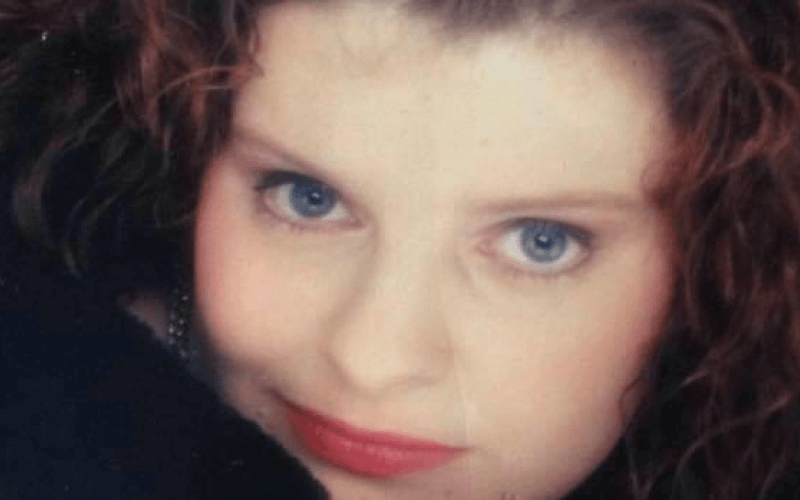 Natalie McGarry, the SNP’s disability spokeswoman, said: “The SNP backs WOW’s campaign calling on the UK government to conduct a full impact assessment of all cuts to support and social care for disabled people.